Further events will be added soon, so please keep checking back to keep up to date with the goings-on at Matlock’s brightest Club! Club Available for Hire – For all bookings, please email info@matlocktownfc.co.uk with your contact details and someone will contact you to discuss your requirements. 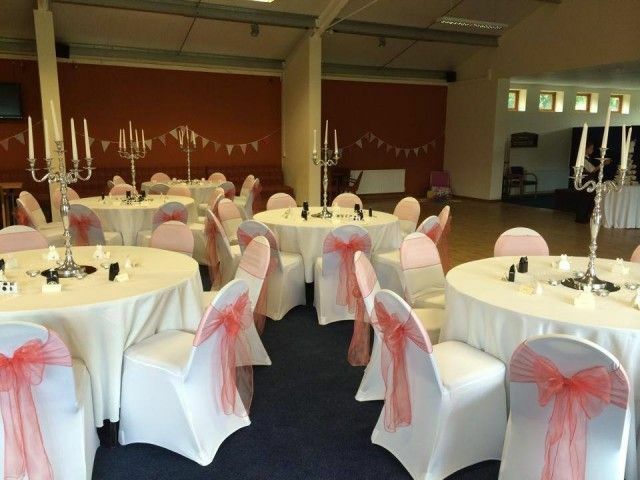 Although weddings cannot be undertaken at the Football Club, the Club can be hired for both wedding breakfasts and evening parties. The Club has two rooms available for hire during the daytime, seven days a week – ‘The Boardroom’ suitable for smaller meetings or ‘The Main Room’ which can accommodate small meetings (Up to 50 people) to larger conferences (up to 150 people). Should you require food or coffee we can arrange this or you are welcome to provide your own food.